2. 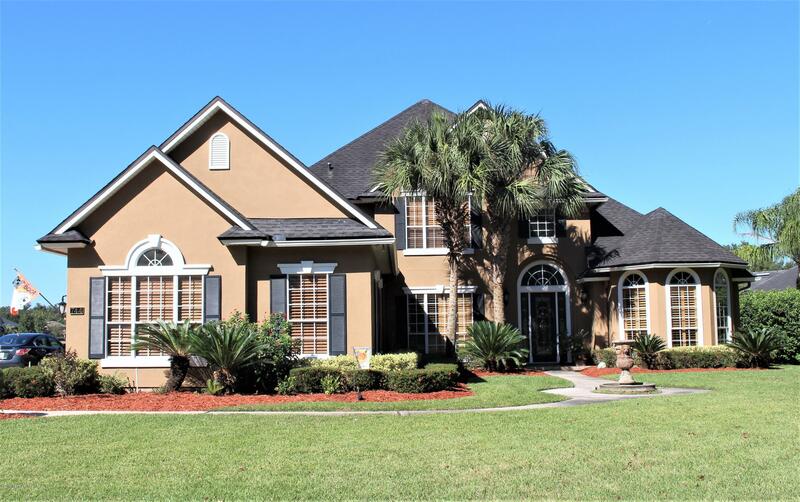 5% to buyers agent - welcome home to this beautiful 2 story, 4 bedroom, 4 bath home with theatre room, study and loft - popular ''dostie holly''' floor plan on a spectacular estate sized lot with water view. Built in 2004 with 3789 square feet of luxurious living space. Full stucco exterior, screened covered lanai, fountain, 3 car side entry garage, professional landscape and full irrigation system. Designer features include wood floors, wrought iron staircase, custom crown and wainscoting moldings, wood burning fireplace, built in cabinets, butler pantry, recessed lighting, ceiling fans, wired for sound, niches, computer work center in loft, plantation shutters, arched door ways,and inside laundry with built in cabinets/sink. Theater room professionally configured by atlantic home tech. 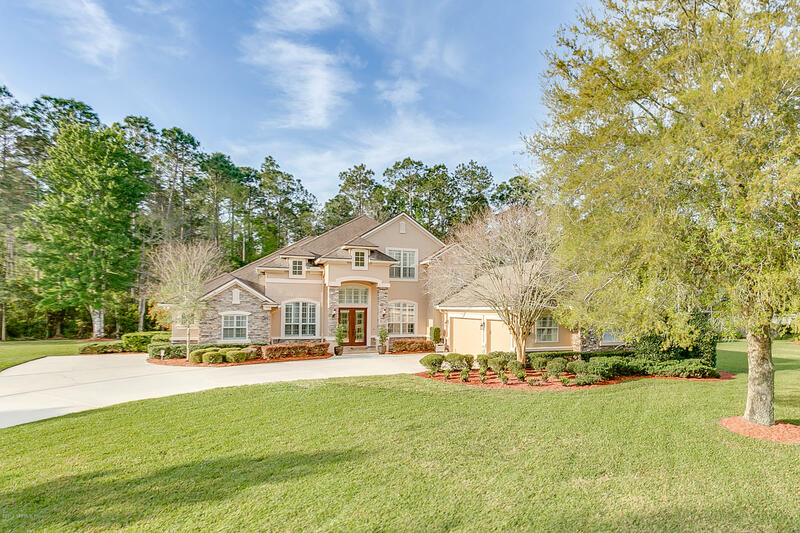 Back yard paradise in this dostie estate home on a cul de sac lot in gated community. Royal palms, century oaks, meyer lemon trees, pergola, fire pit, waterfall with pond and custom swing create a park like setting. Open concept kitchen with new quartz counter tops, tile back splash, new sink, new cook top on island and newer stainless appliances. Enjoy some quiet reading time in the library or family game night in the dining room. Master en-suite, guest room, office and bathroom are located on first floor. Upstairs is a bonus loft, two bedrooms sharing a bathroom and a 5th bedroom and 4th bathroom. New water heaters, ac, interior paint and exterior paint. This is listing agent's home. 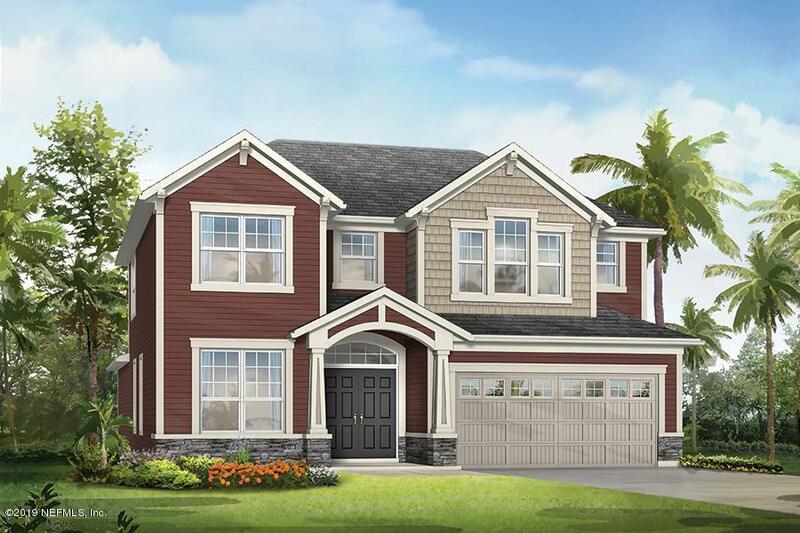 Nestled on a lush preserve home site, the first floor of this oren includes all the main level essentials: owners suite with an expansive walk in closet, tray ceiling, walk-in spa shower and soaking garden tub, laundry room and private study. 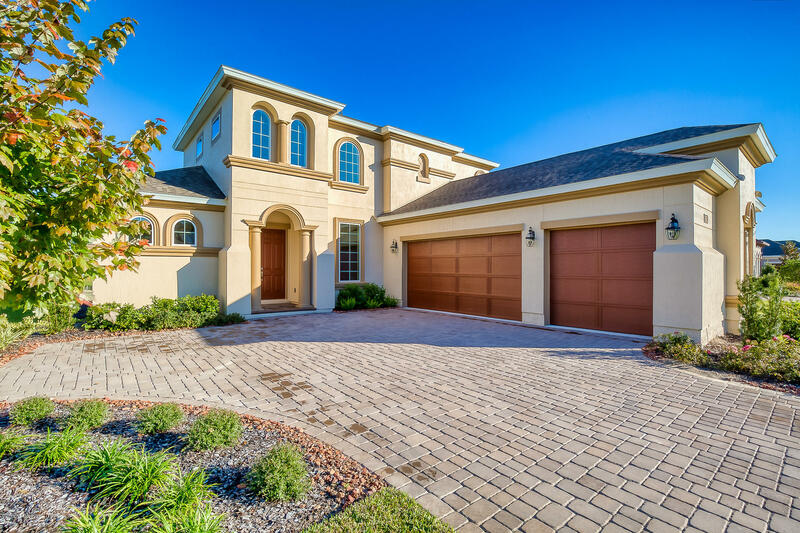 The kitchen and family room showcase exquisite vaulted ceiling and overlooks an extended covered lanai that runs the full length of the home. The kitchen features a wet bar with cabinetry letting you entertain in style, with a convenient butler's pantry. Flex room at the front of the home is a fantastic space for a music room, library or formal lounging area, the possibilities for this space is endless. Upstairs opens to an oversized loft that splits the secondary bedrooms. Estimated may 2019 completion. 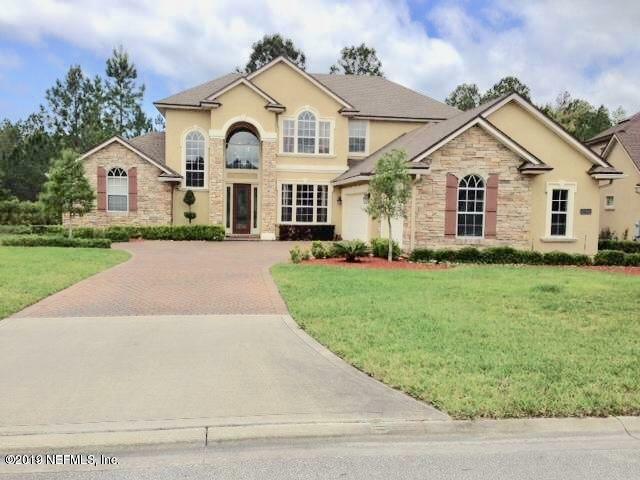 Come over and see this amazing toll brothers build 5 bedroom and 4 full bath home. Upgrades throughout an open floor plan filled with brightness and comfort. Home sits in a large preserve lot. Formal living, formal dining, family room and breakfast nook, the kitchen has 42'' cabinets and a prep island and granite counter tops. Master bedroom and guest room is in the first floor. I second floor are the 3 bedrooms and 2 full bath and the large loft overlooking the back yard and the front of the home. Landry rom has 42'' cabinets, sink and is next to 3 car garage. On the back is a beautiful covert lanai. 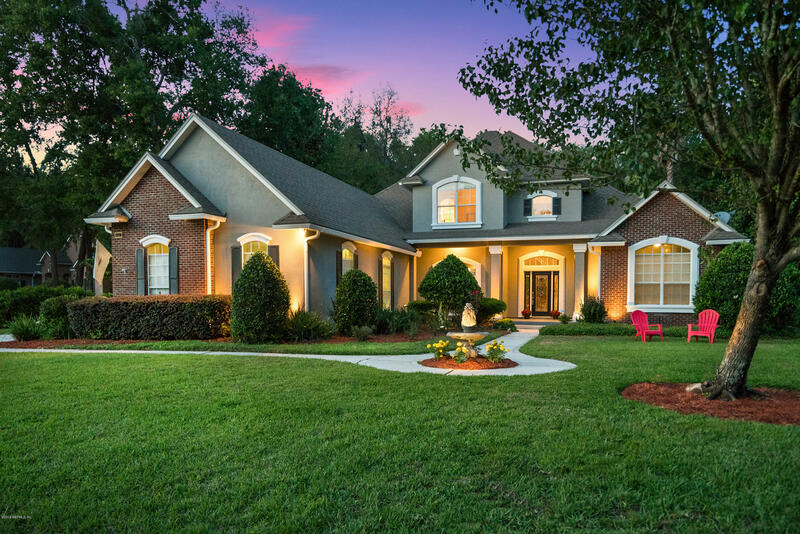 This home is priced not to last. Located in a great neigberhood next a rated schools. Listing Agent: Sander Palaj Listing Office: Ini Realty Investments, Inc.
From the moment you enter this immaculate home you feel the warmth! Gorgeous wood floors in office & dining room, stunning 2 story great room with large picture windows (has remote operated shades) with views of spectacular salt water pool. Huge kitchen has custom cabinets, granite center island, ss appliances, breakfast nook, work station, walk in pantry & french doors to covered lanai. 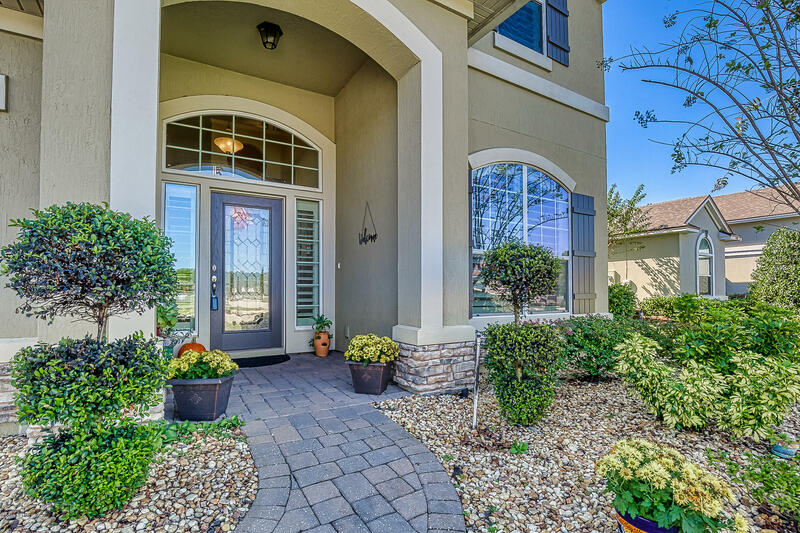 You'll love entertaining with pavered patio, firepit & private fenced yard with lush tropical landscaping. 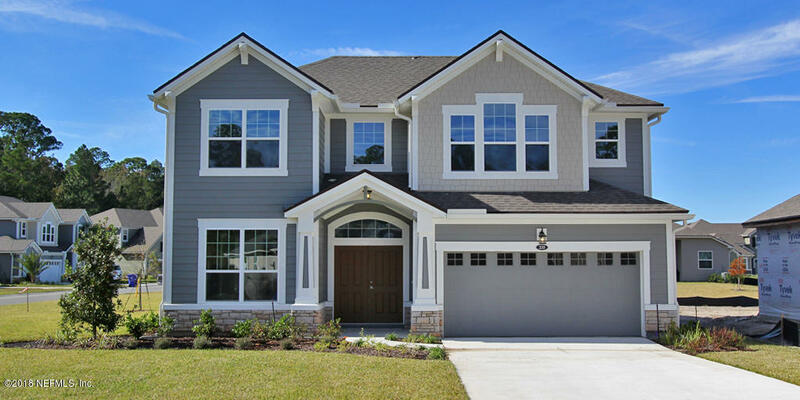 Master suite has bay window sitting area, walk in closets, double vanities & stunning remodeled master bath with custom tiled walk in shower with pebble floor & glass block accents! Upstairs has large loft/bonus room & 4 spacious bedrooms all with walk in closets. New roof dec 2018!! And more. 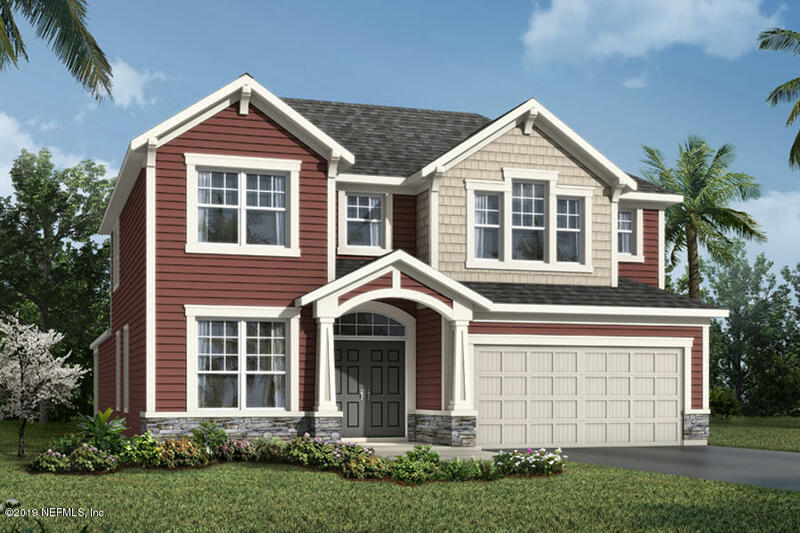 The oren is a wonderful two-story floor plan that features spacious, oversized bedrooms with the owners suite on the first floor. Secondary bedrooms are all upstairs as well as a bright loft and guest suite with private bathroom. The kitchen opens up to a soaring vaulted ceiling in the great room, making it the true heart of the home. Kitchen features a gourmet configuration with cooktop and built-in oven tower with microwave and oven. White cabinetry and quartz countertops makes for a bright and modern space. Wonderful butler's pantry with wet bar is the perfect transition from the kitchen to separate formal dining space. Supersized laundry room with cabinetry & sink is perfect for misc. Climate controlled storage. Large covered lanai overlooks a huge backyard. Move-in ready now!